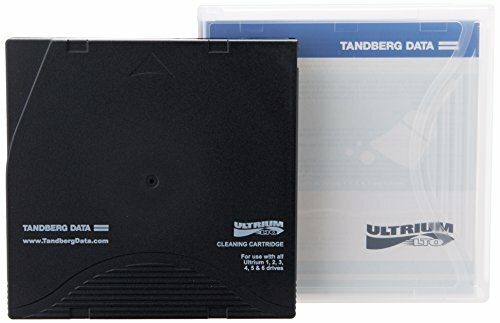 Protects against harmful debris that could be attached to the drive heads. 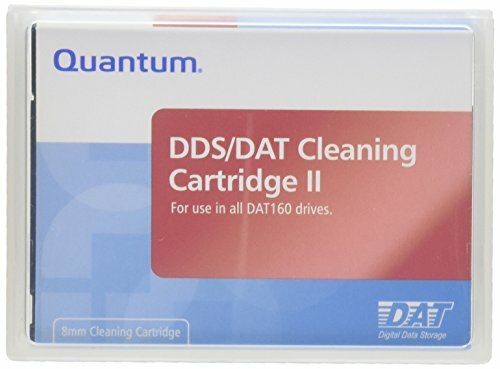 Ensures that your newly cleaned drive will deliver quality data. 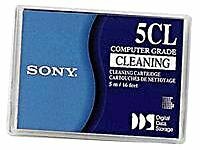 Simple to use cartridge cleans without leaving any sort of mess. 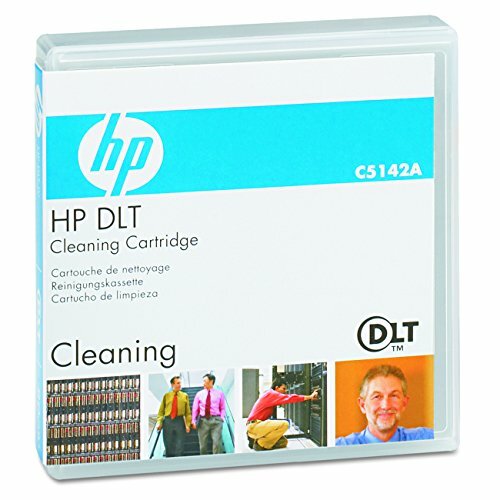 Keep your drive heads working optimally with this cartridge cleaner. 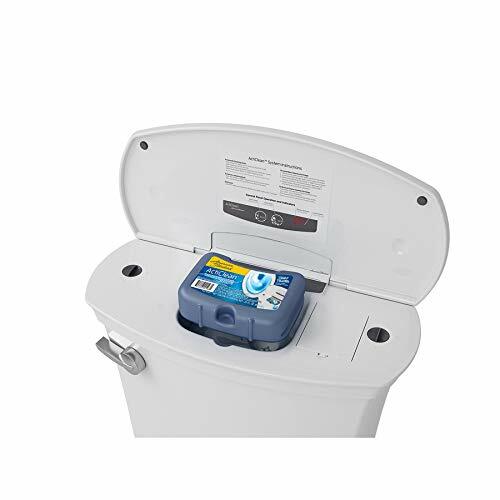 Works quickly and efficiently to remove dirt and debris. 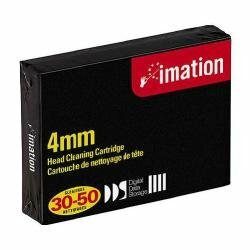 Durable cartridge works just as well from first to last use. 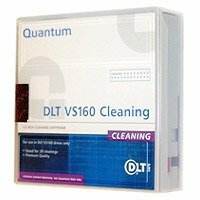 For Drive Type: DLT Cleaning Method: Dry Number of Cleanings: 20. 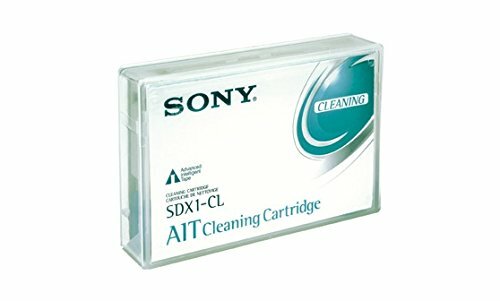 Use drive cleaners to prevent permanent data loss and damage to the read/write heads. The cleaning process itself is automatic and total cleaning time is as fast as twenty seconds versus five minutes for wet-type cleaners. Simple to use cartridge cleans without creating a mess, reducing downtime. 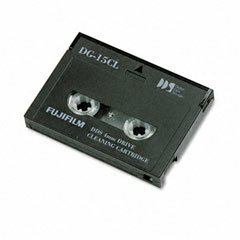 For Drive Type: 4mm Cleaning Method: Dry. 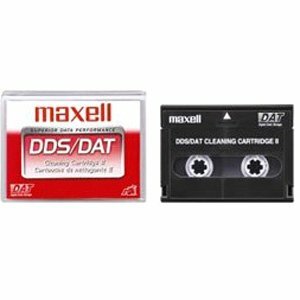 Pre-moistened swabs remove dust on and around keyboard keys, telephones, and calculator keys. 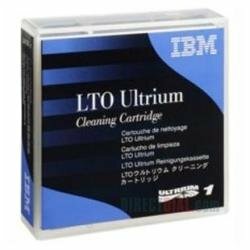 Ideal for cleaning hard-to-reach areas in office and computer equipment. 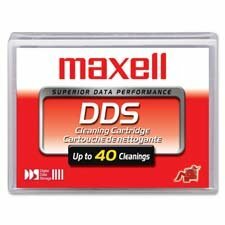 Dries quickly and does not leave a residue. 24 individually packaged, pre-moistened swabs per box. 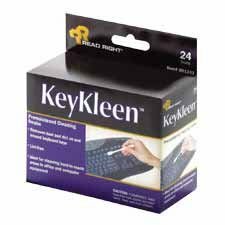 Has it been a while since you cleaned your keyboard? Premoistened swabs remove dust. 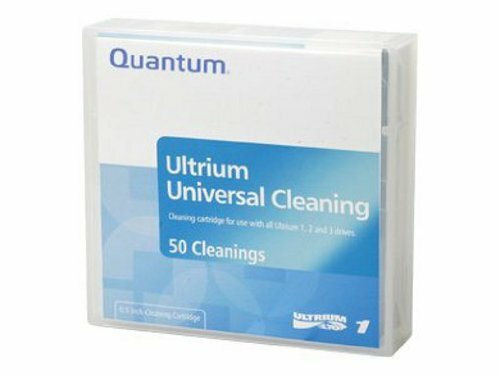 Ideal for cleaning hard-to-reach areas in office and computer equipment. Formula dries quickly and leaves no harmful residue. Cleaning your drive ensures data integrity. Thoroughly cleans your drive to prevent debris build-up. 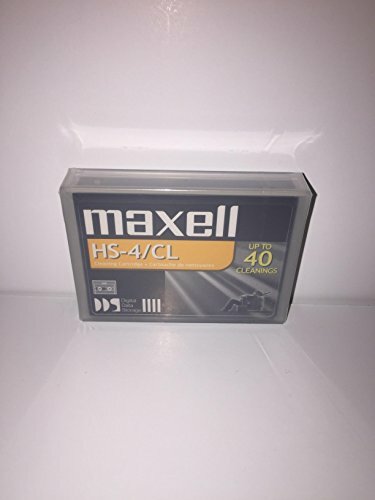 Prolongs the life of your tape drive. 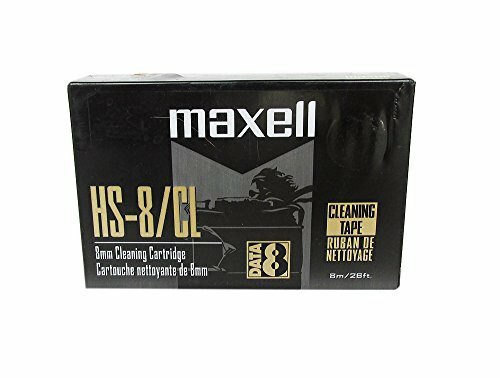 For Drive Type: 8mm; Compatibility: N/A; Cleaning Method: N/A; Number of Cleanings: 36. 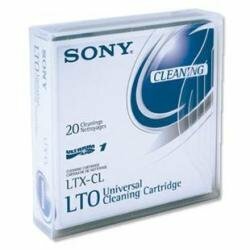 Sony's LTO Universal Cleaning Tape is engineered to safely remove read/write head contaminants from tape drives, reducing error rates due to debris buildup. 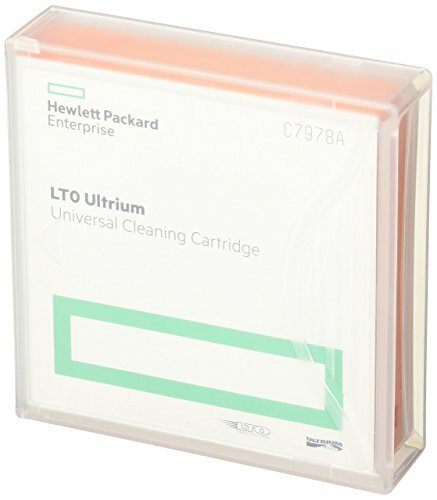 Regular use of an LTO cleaning tape can improve data integrity and extend the life of your LTO Ultrium tape drive.